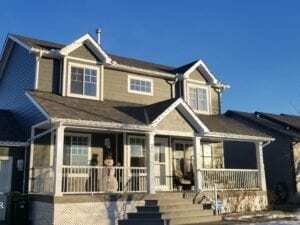 When it comes to exterior protection, windows and doors are among the most vital and costly investments to get right. A poor quality window, or improper installation can lead to many problems. 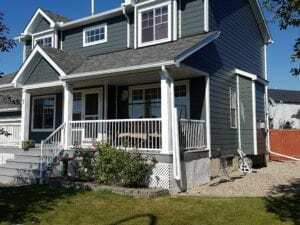 Our Calgary window and door installers use the finest quality and energy efficiency windows and doors with the most up to date industry standard of installation processes to ensure that your windows and doors will be problem free. Looking for more light in your basement, or developing a basement with a bedroom and need to meet egress code? If you already have a basement window that does not meet code, we can often retrofit a new window to meet code and avoid cutting a larger hole. 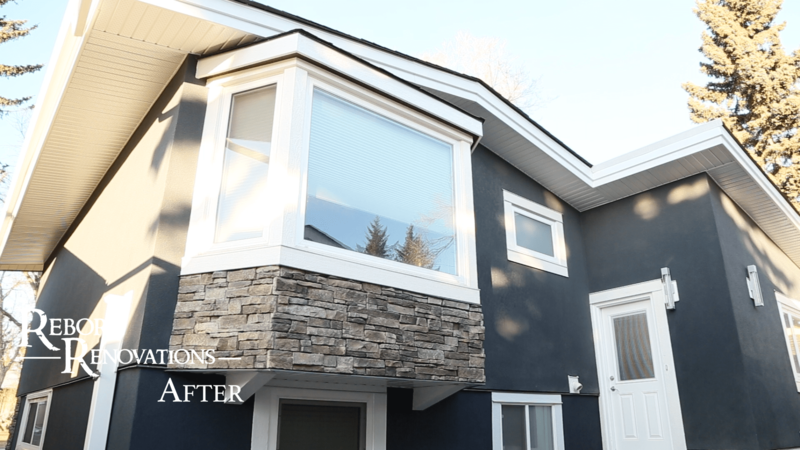 If you require a new opening, as basement renovators we are a one stop shop that covers the design, engineering, permitting, steel reinforcements, framing, excavation, coring and cutting, debris removal, window well, washed gravel, and installation of premium basement windows. This process is often overlooked or corners are cut in order to save costs, which leave potential flood hazards, structural compromises, and insurance issues if completed without a proper permit. 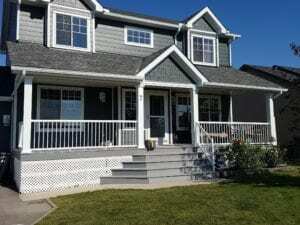 The advantage when it comes to replacing windows is that we are a complete home renovation company. 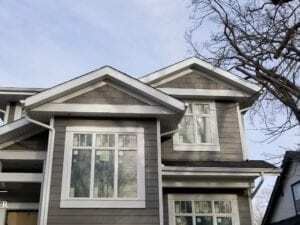 If any other challenges come up during a window replacement such as damaged siding, stucco or mould we can take care of those issues at the same time rather then you having to call multiple contractors and having your cost escalate quickly. 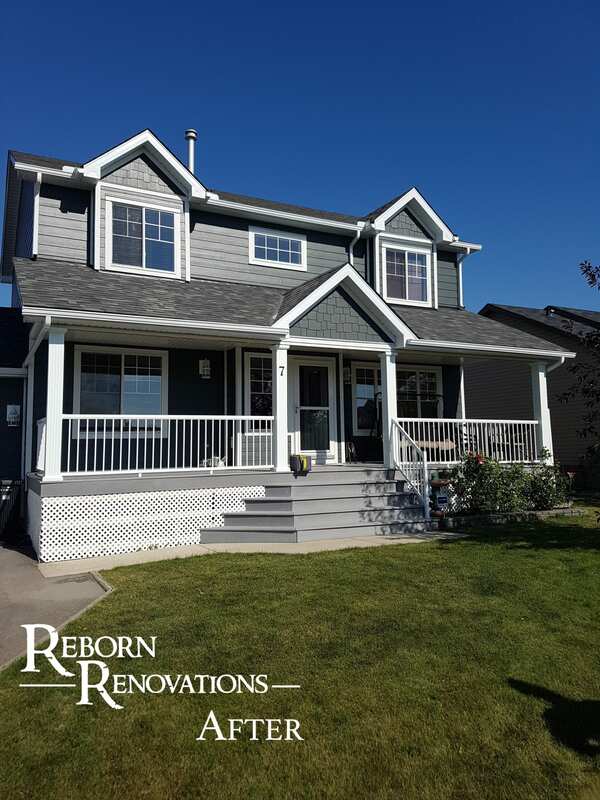 Reborn Renovations is your #1 choice for residential window cladding & capping. 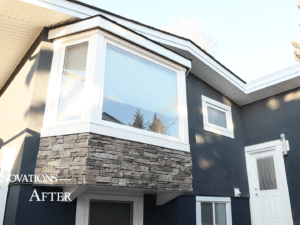 Window cladding saves you time and money by eliminating the need for ongoing maintenance or replacing windows altogether. 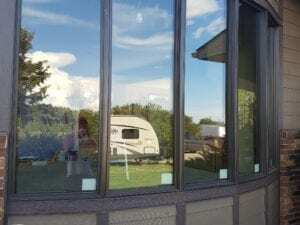 Our window cladding process starts with each window being carefully examined for any repairs or adjustments that may be required prior to the aluminum cladding being installed. Reborn will custom molds the aluminum cladding on-site before installing it over the existing wood window trim and frame. Once the window cladding has been fastened, it is further protected with high performance caulking. This keeps your windows from obtaining further weather damage. 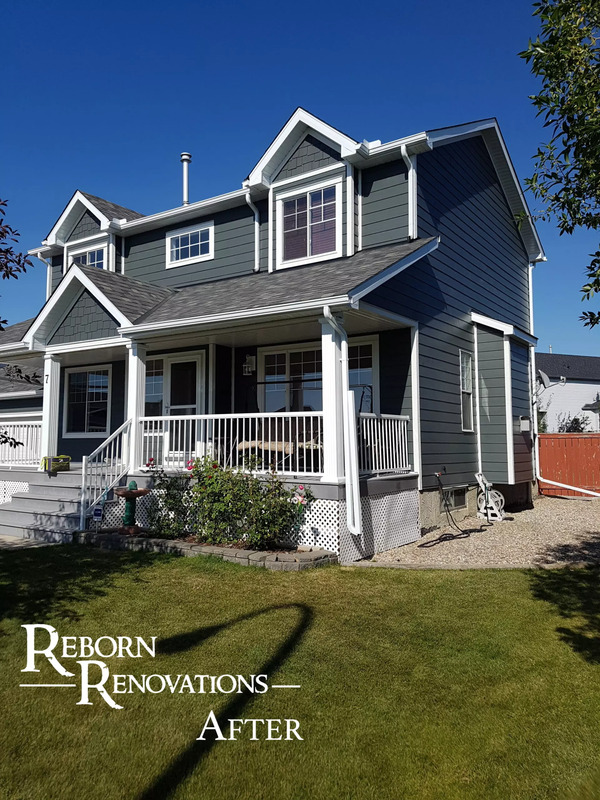 Reborn offers a large selection of custom aluminum coverings to enhance the longevity of the window trim and overall look of your home’s exterior. 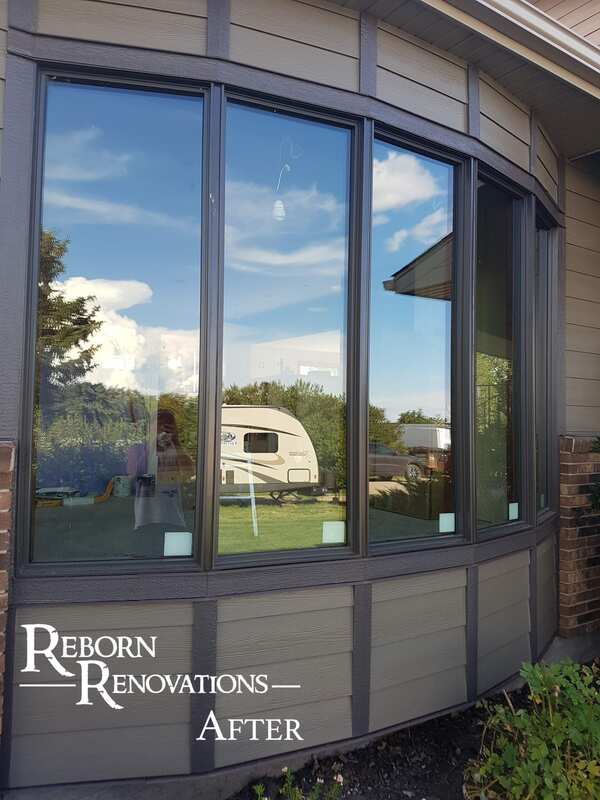 Reborn can also provide window replacements if the application is not suitable for window cladding or combine both window replacing and window cladding services. 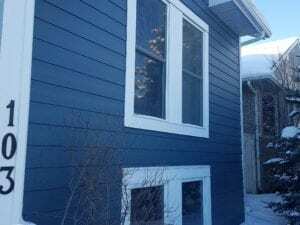 Our window cladding installations are done with the best fastening methods and aluminum products on the market today. We stand behind our products and installations with a 15 year warranty. 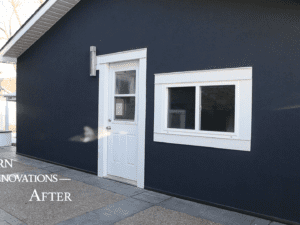 Reborn’s installation method has your home complete in just a few days and is made affordable. 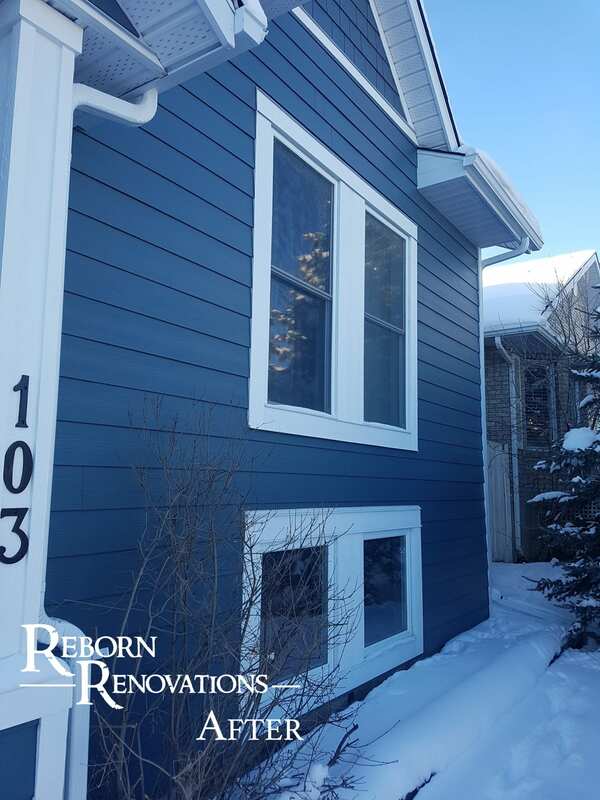 Our window cladding comes in many colors and styles so no matter what look you have in mind, Reborn can fulfill all your exterior cladding needs. As the main focal point to your home, for front door is the welcome greeting to your friends and family. With a vast selection of various types and styles of exterior doors, you can customize and add personality to your home and greatly enhance your curb appeal. Reborn is not limited to retrofitting your existing opening like many window and door companies. We have the ability and design sense to totally transform your front entry, no matter what obstacles are in the way. Whether it is adding a side wall or a taller door, extending your entry, or adding a canopy with a larger opening, your imagination is the limit with this central part of your home. 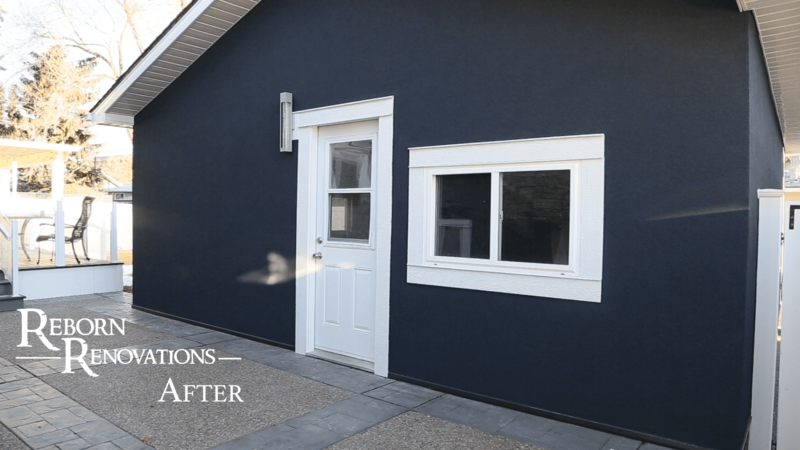 Not only do we specialize in front doors, but we can also transform other openings in your home. Some common projects we have completed consist of changing windows to French doors, doors to large windows, adding separate entries, converting walls to large nano doors, adding balconies with doors, and more. There are various types of doors to choose from, including steel, fiberglass, and wood. Each door has its own advantages, and a full range of finishing options that speak to your personality and style. We look forward to helping you transform the look and function of your home with these exciting transformations.